Continue the party night long into the New Year at Living Room’s NYE After Party. 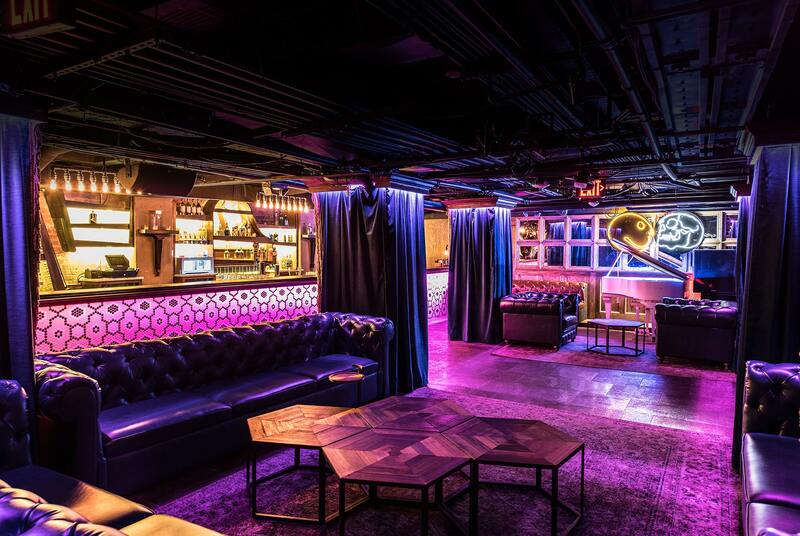 Join DC’s chic after-hours crowd for an all-out New Year’s celebration. It’s hours past midnight and the party's just getting started for DC’s wild party people. Dance the night away to a live DJ providing a high-energy soundtrack of Open Format Top 40, Hip Hop, House and Mash Ups, and take this NYE to the max. 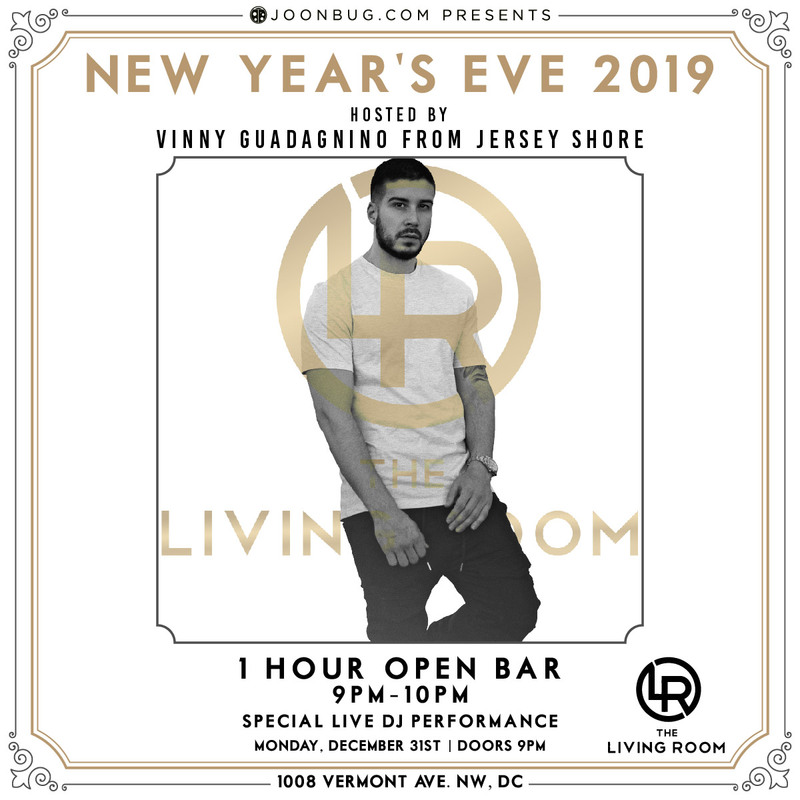 Don’t get stuck at another mediocre New Year’s Eve party – head to The Living Room for the most dynamic celebration in Washington DC. 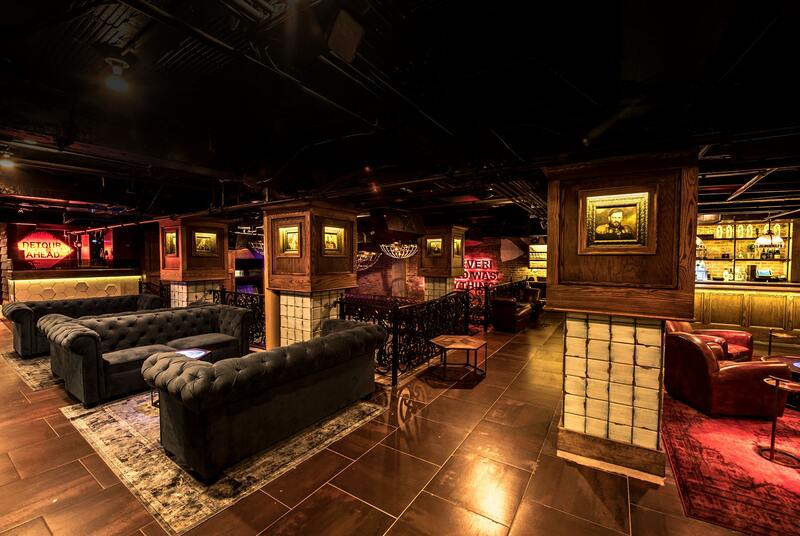 This subterranean venue has everything you need to ring in the New Year in style, from an open bar and live DJ to an awesome celebrity host: star of MTV’s The Jersey Shore, Vinny Guadagnino. With a lineup like this, why party anywhere else? 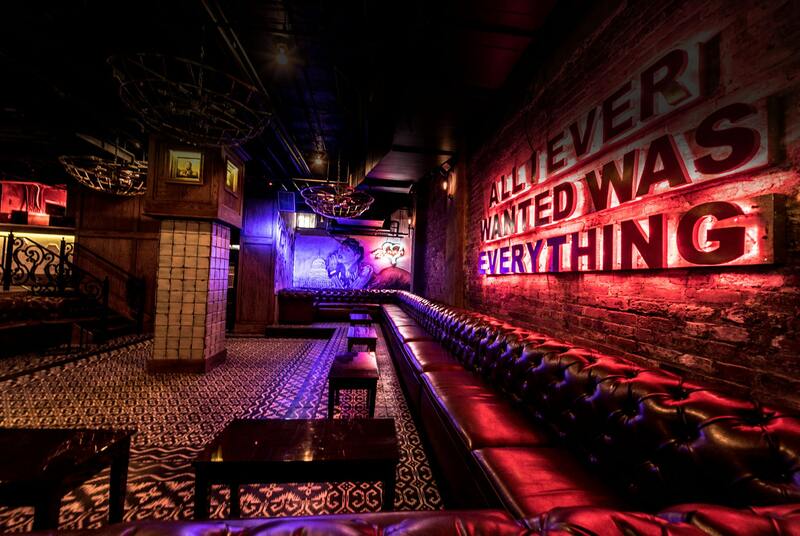 Get the night rolling with all the party essentials at The Living Room. At either of the club’s two bars, enjoy cocktails from the hour-long premium open bar at the start of the evening. When you’re done mingling and ready to move, a live DJ will be spinning an epic mix of Top 40, house, and hip hop jams to keep you on the sunken dance floor all night. As the New Year approaches, grab a complimentary glass of champagne and join the DJ with host Vinny for a live countdown to midnight. 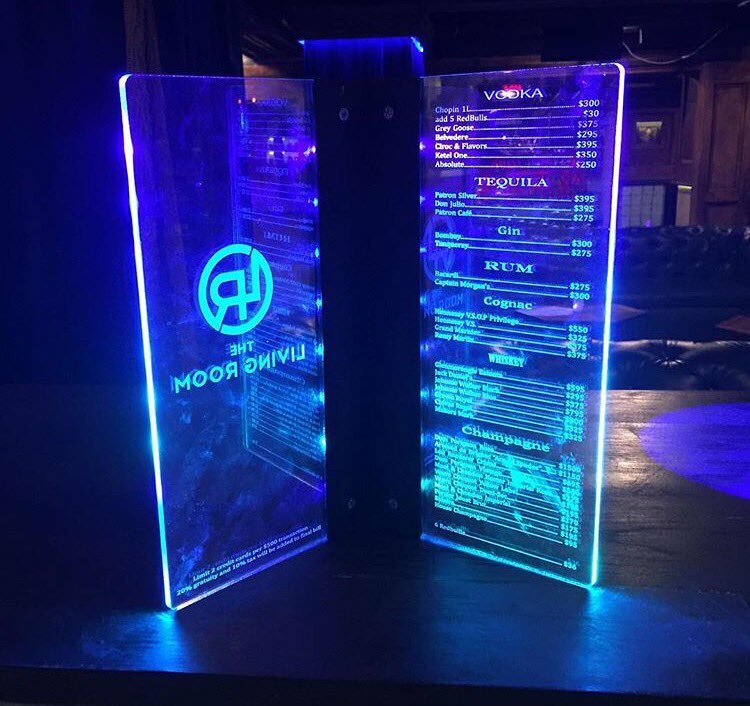 For those who consider themselves true nightlife connoisseurs and are looking for an experience to match, secure a VIP ticket for reserved seating, bottle service and even more perks. 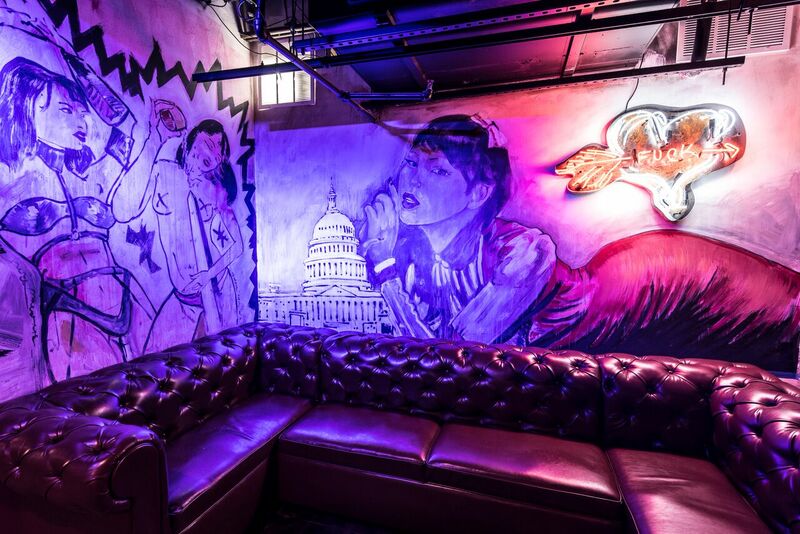 Located in a trendy nook of Downtown DC, this subterranean venue boasts a retro-chic aesthetic with its own upscale twist. You’ll feel like a star as you walk down the red carpet stairs and enter the spacious main room, lit by dreamy purple lights and quirky neon signs lining the exposed brick walls. 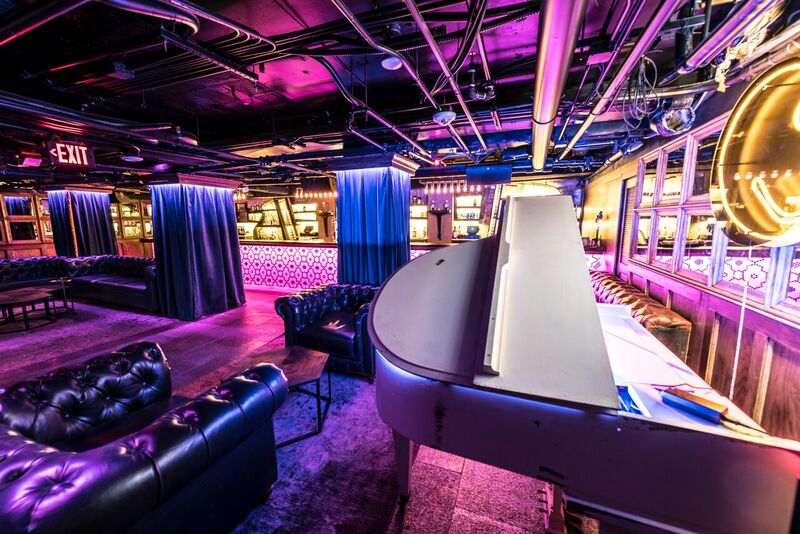 Head around the corner to soak in the lush ambiance of the Piano Room, named for its beautiful white baby grand piano and complemented by dreamy blue lighting. 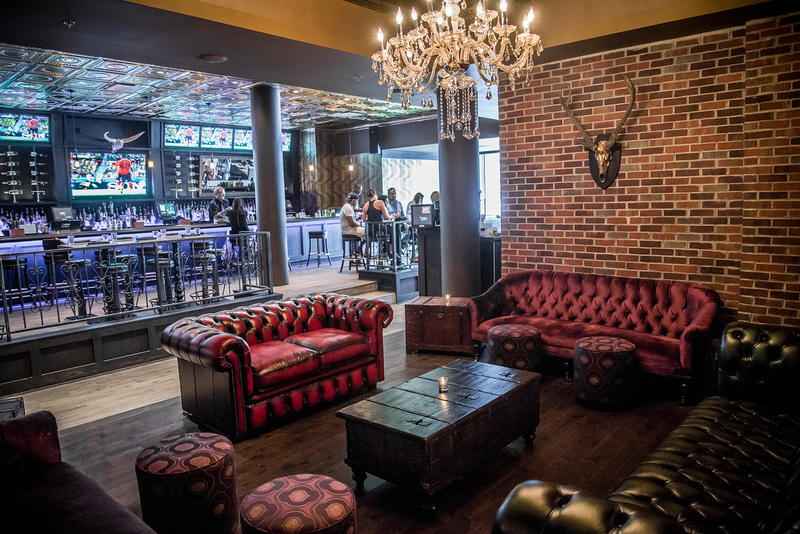 With an energetic vibe and a chic aesthetic, The Living Room will be the premier party place to ring in the New Year with the in-crowd. Come see what all the hype is about with an epic party at The Living Room. Tickets are on sale and going fast, so snag yours today.